Chartreuse is one of the most unique & intriguing liqueurs in the world, and how its made is one of the best kept secrets in the spirits world. But we’ve got some great “Did You Know Facts” that will uncover some interesting facts about this all-natural liqueur. The Order of Chartreuse was more than 500 years old when, in 1605, at a Chartreuse monastery a small suburb of Paris, the monks received a gift from a Marshal of King’s Henri IV artillery: an already ancient manuscript from an “Elixir” soon to be nicknamed “Elixir of Long Life”. Each bottle of V.E.P. – a reproduction of the one used in 1840 – is individually numbered, sealed with wax and presented in its own carefully-fitted wooden box. 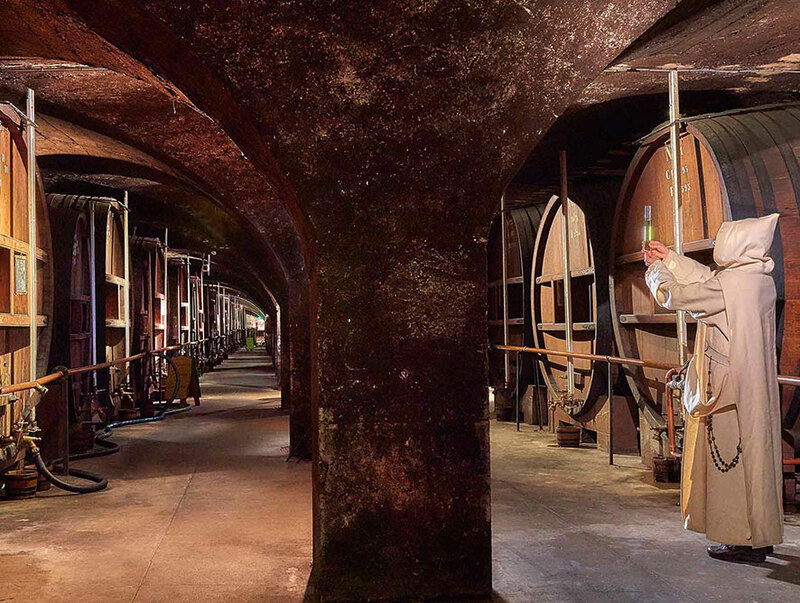 The Ageing Chartreuse Cellar in Voiron, built in 1860 and enlarged in 1966 is not only the largest liqueur cellar in the world measuring 164 metres long, but it is also the oldest liqueur cellar in the World. The Chartreuse Monks will test the liqueur and decide if it is ready to be bottled. Only they can take this decision. All the Chartreuse liqueurs are made only by monks and are based on that ancient manuscript given in 1605. 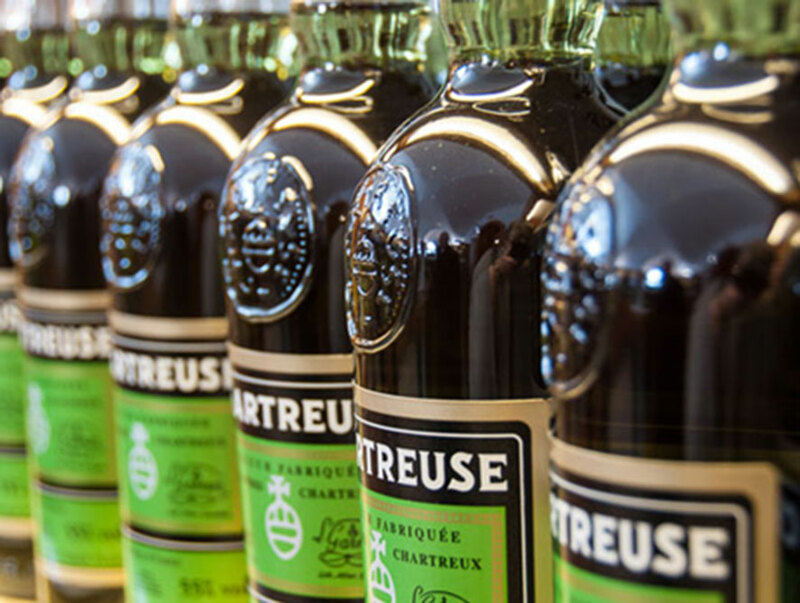 The sales of the liqueurs allow the Chartreuse Monks the funds necessary to survive in this commercial world and give to them the ability to dedicate their lives to prayer and meditation. So tasty was the Chartreuse elixir that it was often used as a beverage rather than a medicine. Recognizing this, in 1764 the monks adapted the elixir recipe to make a milder beverage which we know today as “Green Chartreuse» – 55% alcohol. Chartreuse is manufactured from completely natural ingredients, including its colour! So guarded is the making of Chartreuse only the 2 Carthusian Monks – and 2 laymen helping them – may enter The Distillery room in Voiron. 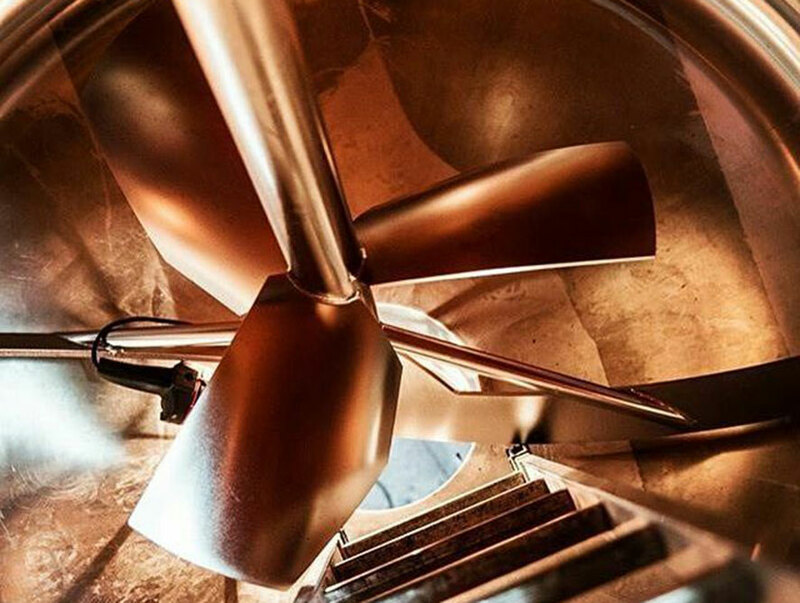 This August the Chartreuse Distillery will be changing locations for the 2nd time in 160 years. To explore the Chartreuse collection, click here.